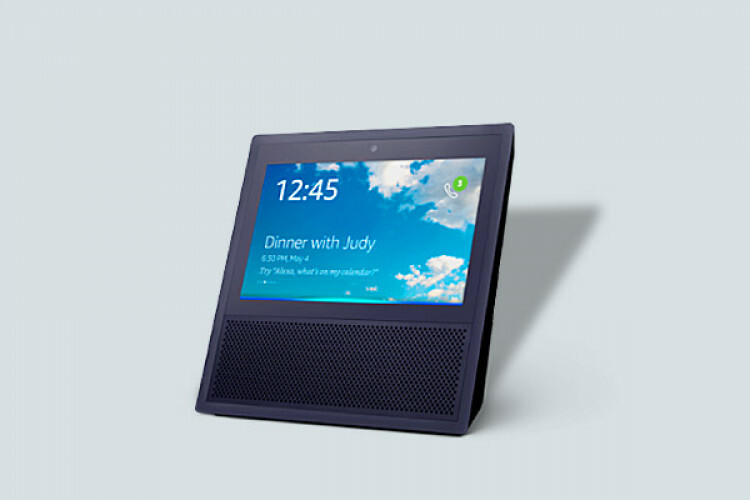 Amazon has announced its new smart speaker Echo Show in India for a price of Rs 22,999 to add to its expanding lineup of smart speakers. This is the second-gen Echo Show smart speaker/display. The device is more of a tablet than a smart speaker. However, it comes with all the functionalities present in the Amazon Echo, Echo Plus and Echo Mini. The Echo Show has a 10-inch HD display and an eight-microphone array.